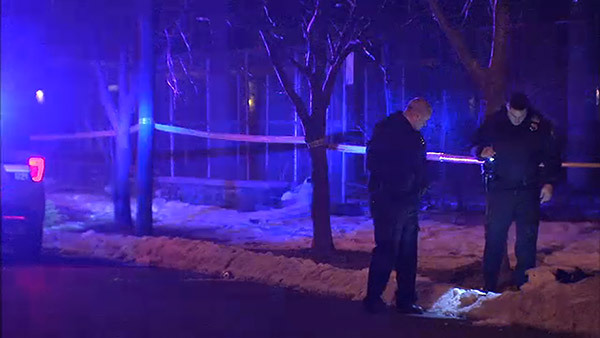 GRAYS FERRY (WPVI) -- Police are investigating a double shooting in Philadelphia's Grays Ferry neighborhood. It happened around 8 p.m. along the 1700 block of South Hollywood Street near Morris. Police say a 21-year-old man was shot in the left hip and a John Doe was also shot. Both were rushed to Penn Presbyterian Hospital. The 21-year-old is stable and the John Doe is listed in critical condition. So far, there are no arrests or a motive for the shooting.